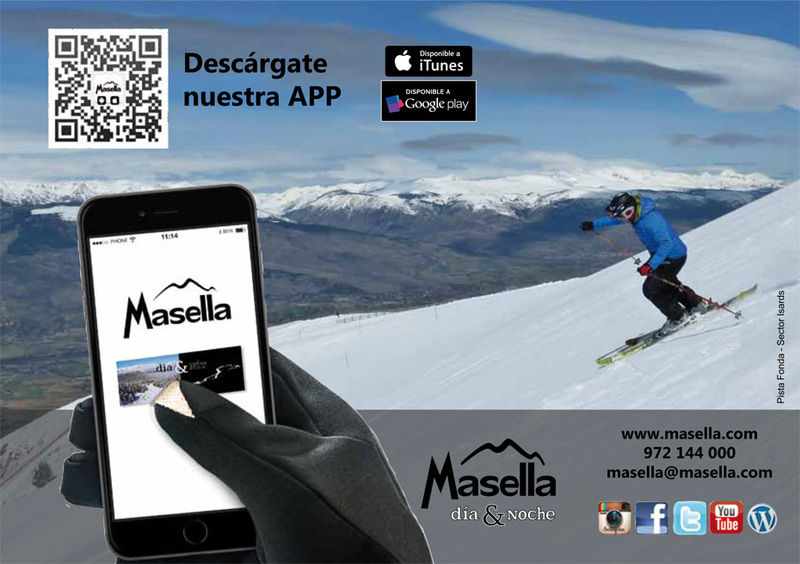 Smartphone Masella App is an information channel that will be useful when you are planning your ski day and when you are already at the resort. Masella App, through Skitude digital platform, will allow you to make the most of your ski day with all the information you could need in your pocket.  Available for Android and Apple Smartphones.